Well, Sara starts at a new school. Loads of things are unfamiliar and mysterious, but she’s most perturbed by the fact that she doesn’t understand all of the languages being spoken. She worries about being able to make new friends, when she doesn’t even know how to say Hello in another tongue. Mrs Hubble, Sara’s teacher, suggests that Sara make this quest her holiday project, and off she goes in a hot air balloon to meet new people in unfamiliar places, and to learn their unique greetings. Spanning areas in South Africa where Venda, Afrikaans, Xhosa, Swati, Zulu, Tsonga, Ndebele, Pedi, Tswana, Sotho, and English are spoken, Sara’s journey introduces her – and her new friends – to 11 ways to say Hello. 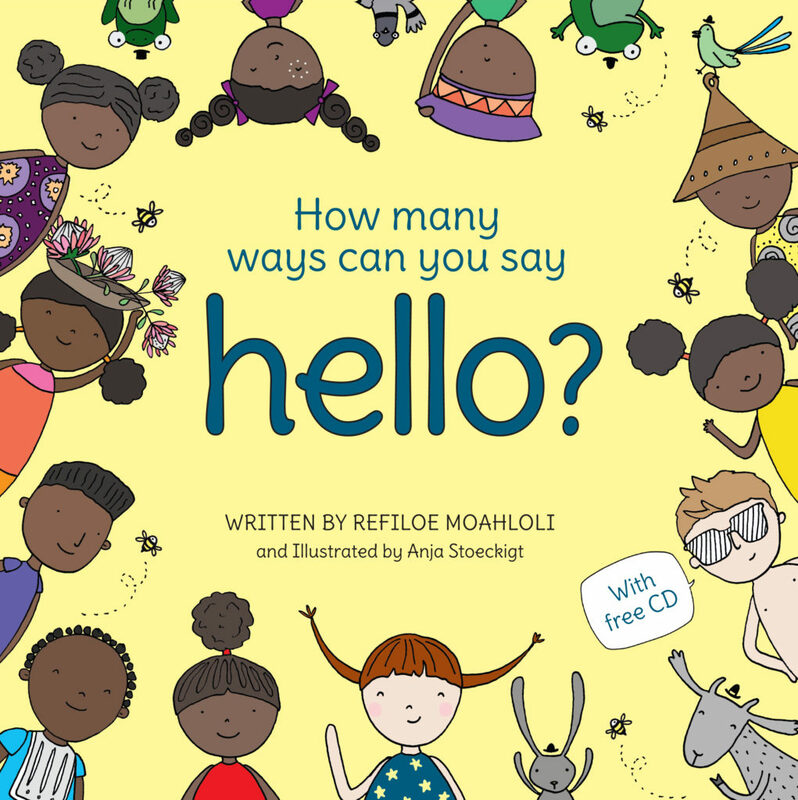 There’s a nice extra touch for parents/grandparents/care-givers who aren’t sure how to pronounce ‘Hello’ in all 11 official languages: a CD of the text, narrated by the author, who offers authentic pronunciation. 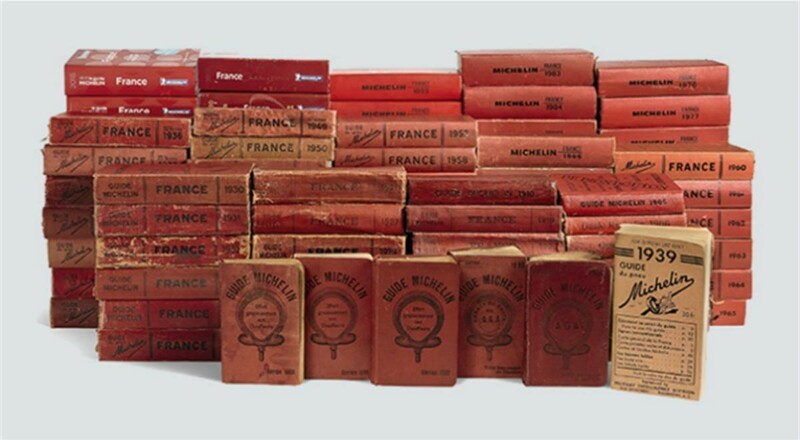 How many ways can you say Hello? is available at all good bookstores, thanks to Penguin Random House South Africa. *This post originally appeared on zaparents.com.